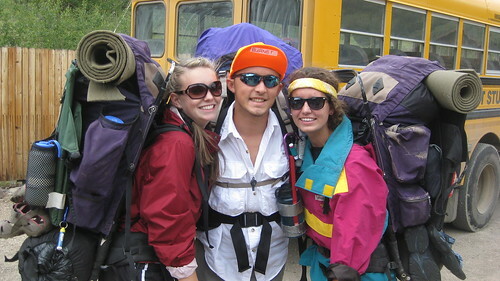 The summer of 2009, right before my senior year of high school, I went on one of the greatest trips of my life. A group of my best friends and I ventured out into the Colorado wilderness for a whole week. Everything we had was on our backs. We were prepared for the lack of showers, unusual campfire meals, sleeping like packed sardines under a tent, and the endless miles of hiking. What we weren't prepared for was the way that God would move in those mountains, in our group, and in each of our lives. 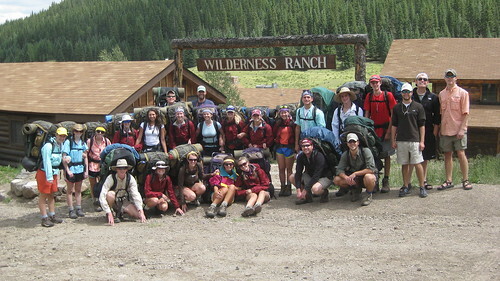 Wilderness Camp with my Young Life group was one of those special, once in a lifetime moments. But...tonight I embark on an even greater journey. I realize I am using works like greatest and greater in this blog post, but I'm not being extravagant. 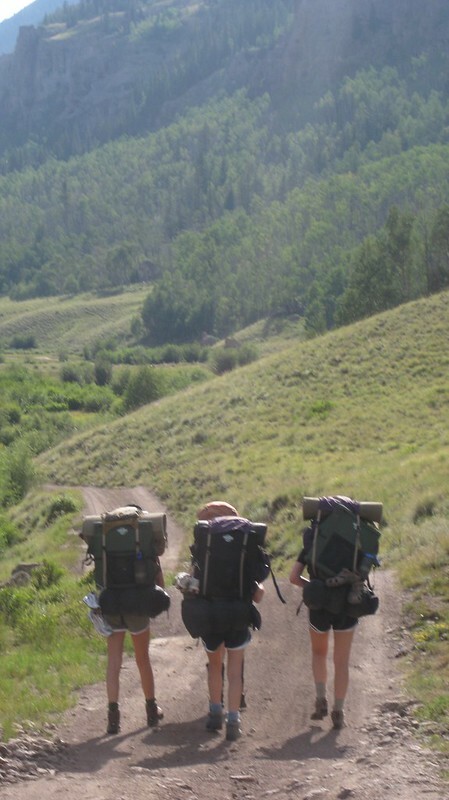 How often does one get to camp out in the Colorado wilderness? How often does one get to take the trip twice? 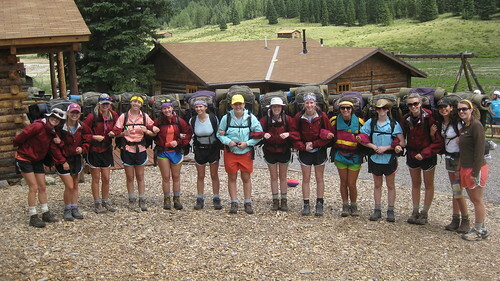 And on that second trip, lead a group of beautifully strong and courageous high school girls. Girls that exhibit so many amazing qualities, that encourage me and love me so well. To get here, miles have been run (though I may have slacked off...), jars of homemade salsa has been sold, and I have prayed over these girls everyday. 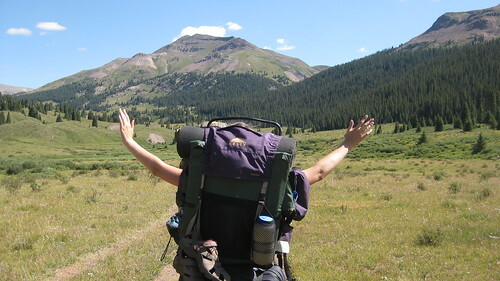 On their end, Andrea, Ashley, Brieana, Ellen, Erin, and Madison have participated in fundraisers, broken in their hiking boots, and have counted down the days, hours and minutes until departure. On God's end, well....He got everyone here. The money came in, the timing was right, and this trip has been divinely planned. Thank you for everyone who supported--who sent in money, who have been praying over this, who bought hiking boots and camping supplies for their daughters. I cannot wait to see what this trip comes to mean for these six glorious girls. And so now, we leave civilization and the petty problems and distractions we face each day, and we venture out into the wilderness. Note: The photos posted are from my own wilderness adventure. But check back in a week for images from this upcoming trip.